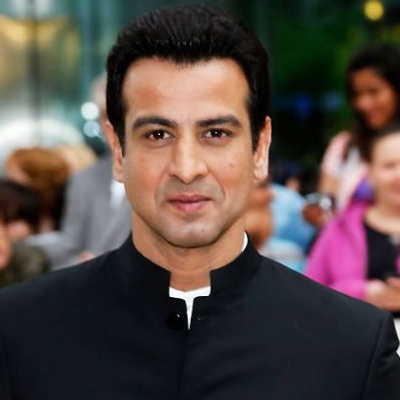 The Big B of the television industry , handsome hunk Ronit Roy has made a debut in Hindi film industry through the film 'Jaan Tere Naam' in 1992. The film was successful at the box office. The talented actor was born on 11th October 1965 in Nagpur. His father Brothindranath Roy was a businessman and his mother Dolly Bose Roy was a housewife. He has a younger brother named Rohit Roy who is also a successful actor in the Television Industry. Ronit has spent most of his childhood days in Ahmedabad. Ronit has done engineering and then opted for Hotel Management. After finishing studies, he shifted Read more..
Itna Karo Na Mujhe Pyar recently completed 100 episodes.